The highly anticipated sub set for Magic the Gathering (MTG), Modern Masters 2017 will be releasing today. 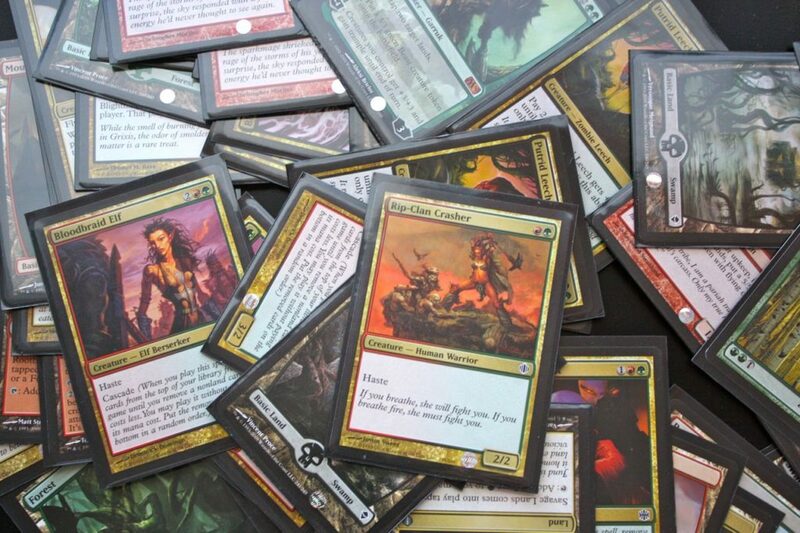 For those who don’t know what the Modern Master sub set is, it is a set separate from the normal quarterly release for MTG, that contains reprinted cards from previous sets. One box of Modern Masters 2017 is going for around RM960 and has 24 packs (each pack having 15 cards) with each pack going for around RM40. Why would I pay such a high price for cards from previous sets? Well, there is a constructed format in the game called Modern, where the card pool stretches way back to the Eighth Edition Core Set n 2003. That means you construct a deck using almost 14 years’ worth of cards and as you may realize now, some of those cards will be hard to get since there are no more print runs of those sets. The Modern Masters set is designed to help out current and new players to get hold of these rare (and very expensive) cards. Today’s article isn’t about the cards that should be sought after but instead, a little calculated estimation on whether or not should you buy a pack or a box, because as I have mentioned, it is quite expensive to even purchase a single pack. Let’s have a look at the cards from the set and segregate it by how frequently it is used in the decks currently in the Modern metagame. Disclaimer though, that most of the cards ratings are my own opinion. Also, there is a lot of assumptions to be made here, as nothing is fixed in these calculations. The probability to pull a playable card from a single pack is really high which shows the high density of good cards in the set, compared to previous years. 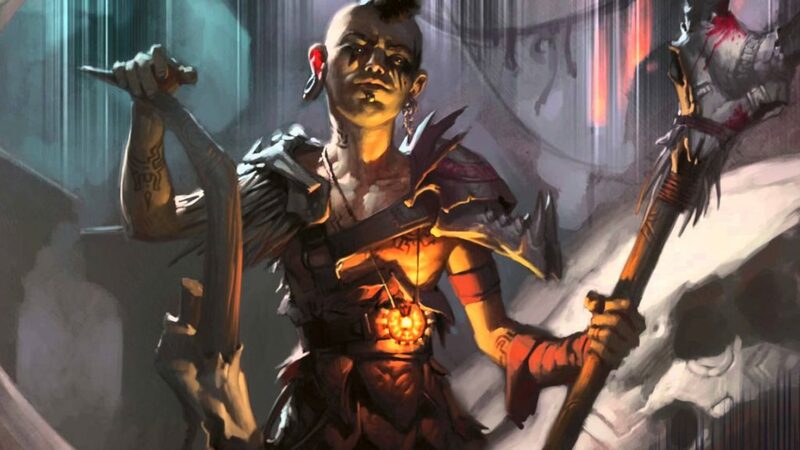 Furthermore, there are various uncommons that are highly playable as well like Inquisition of Kozilek, Path to Exile, Serum Visions and a few others. 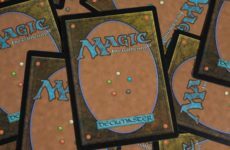 Now, to the main question, should you be buying a pack of Modern Masters 2017? If you have the cash to spend (RM40 is pricey), I would recommend buying it since as I have mentioned, the probability of opening a good card is 50% most of the time with a 10% chance of opening a sought after mythic card. 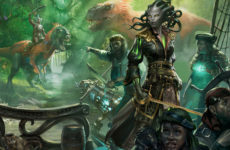 Now to get a playset of a card would require you to drill A LOT of packs, since there is only a 1.11% chance that you could open a Liliana of the Veil or Tarmogoyf. Still, the set contains a lot of playable cards, be it uncommon, rare or mythic which justifies buying a pack most of the time. Especially since there is a 7.86% chance that you would open the exceedingly hunted fetch lands, which is high in demand and low in supply. However, personally, I would rather draft the set since the cards are meant to be played in that manner and it is more fun to play them with a few friends from your local card shop. Well, that covers everything about opening a pack from Modern Master and I hope you might find it useful. Till next time, keep slinging those spells at your opponent! Till next time, keep on slinging those spells. Magic The Gathering: Let There Be War! 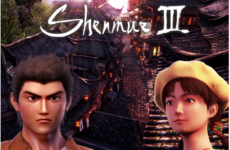 Shenmue III Announces Release Date!